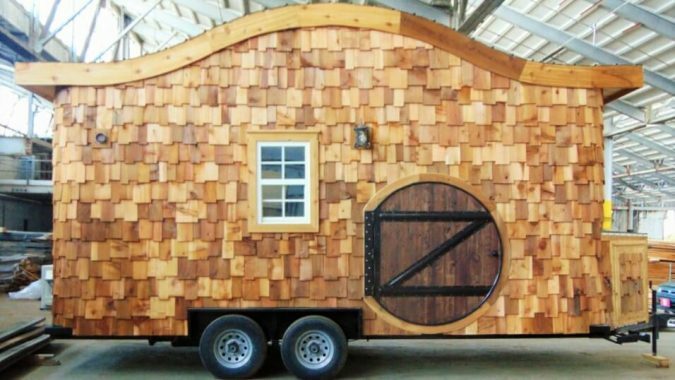 If you haven’t heard about tiny houses yet, you’re missing out! These pint-sized abodes are growing in popularity around the world because of their unique charm and functionality. But what is a tiny house? 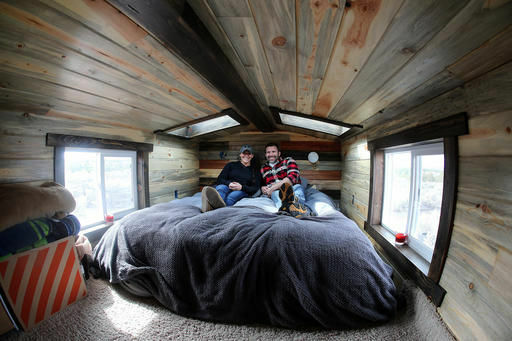 A tiny house, both on a foundation or on wheels, is usually no more than 500 square feet and focuses on simple living without sacrificing on quality. 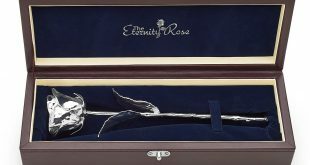 Today, an increasing number of people are looking to downsize and escape the rat-race. However, one issue tends to come up frequently in the tiny house process. It turns out tiny house enthusiasts struggle when it comes to finding a home for their tiny home. 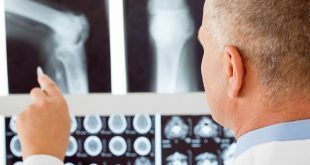 As ridiculous as it sounds, finding a place to build is a common roadblock for potential homeowners because most U.S. cities and states have strict zoning regulations and building codes. 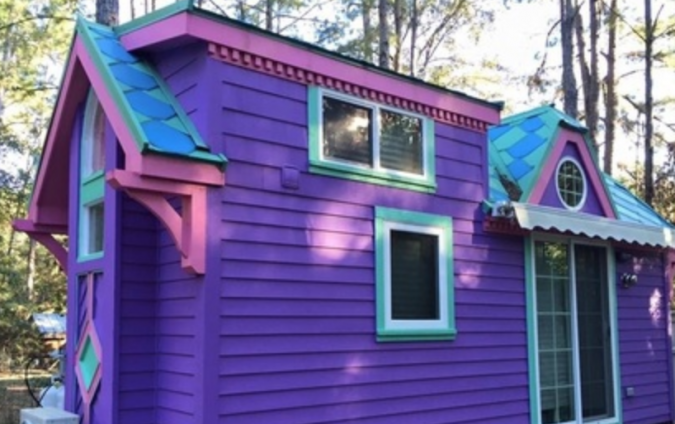 Despite the obstacles that stand in the way of tiny house hopefuls; there are places in the states where tiny houses can be built. 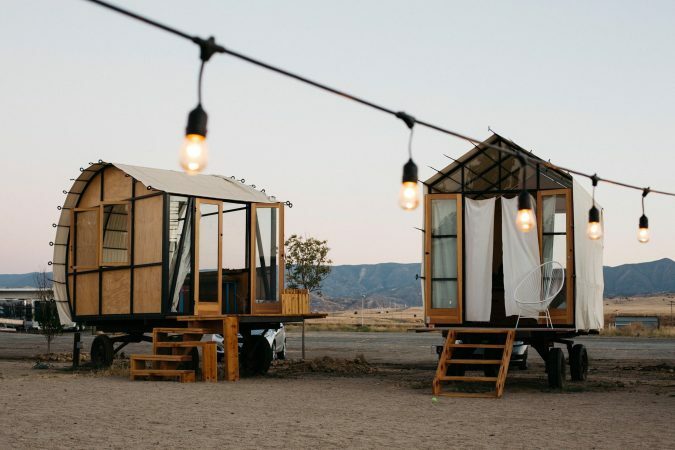 Let’s take a look at some of the top places where you can build your tiny home! 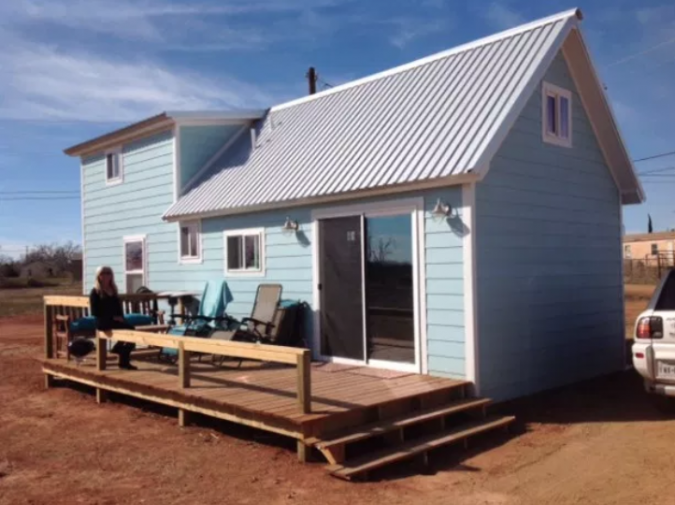 This town became the first “tiny house friendly” town in America. 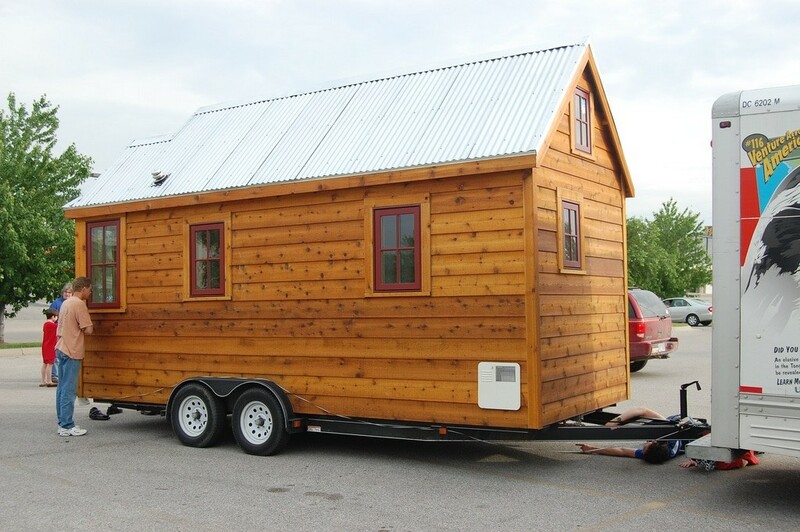 Not only do they allow tiny houses on wheels, but they also have no minimum size requirement for homes on foundations. This classic, Texas town boasts open prairie, canyons, and abundant wildlife. This township recently has created the term “Economy Efficient Dwelling” to refer to a tiny home between 240 and 500 square feet. This dwelling must be built on a permanent, approved foundation. 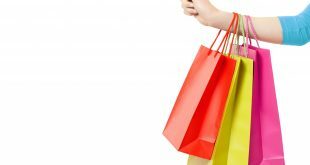 The local area is great for those who like fishing, hunting, and snowmobiling! 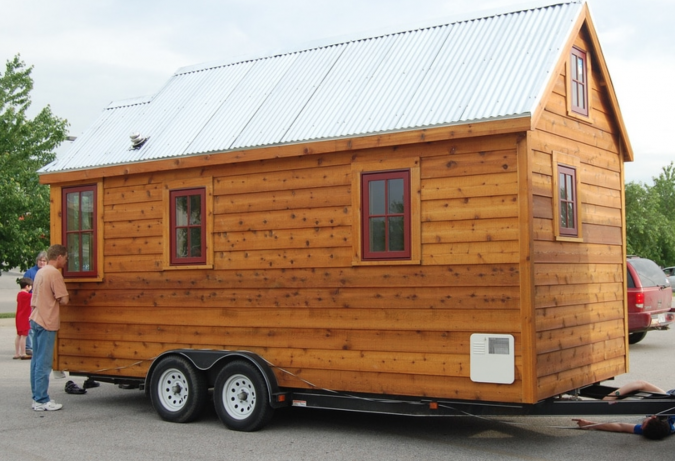 After many inquiries about tiny houses, this county decided their laws needed to be revised. While home builders must still adhere to building codes, they can now build well under the previous size of under 800 square feet. 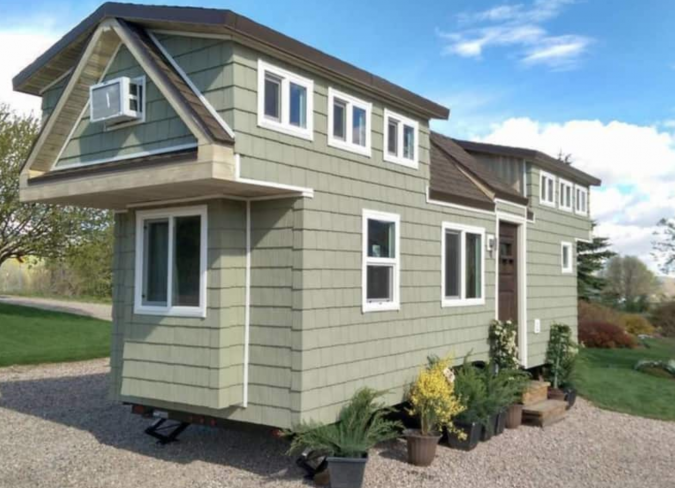 Tiny houses built on foundations are now allowed in any zones that allow “detached single-family dwellings.” While your tiny house will need to be inspected by the local municipality, the county has decided to waive certain building codes to accommodate tiny houses. This is another location that doesn’t require minimum square footage as long as building codes are met. There are also plenty of beautiful views in the state of North Carolina; such as mountains, lakes, and the beach only a few hours away! 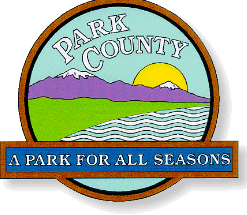 Park County allows “efficiency dwelling units” of about 250 square feet. While building codes must be adhered to, this particular area is making big progress regarding making it easier to live in a tiny house. While a tiny house must be built on permanent foundations, this town has given the initial approval to build tiny. At the moment, they are restricted to a specific zone within the town. This is the first city in the country to approve tiny houses on wheels in residential neighborhoods. Because most tiny houses on wheels in this situation are only permitted as caregiver units, this is a pretty big deal. As a home to one of the most popular tiny house communities in the states, Green Bridge Farm offers tiny house residents the chance to live on a beautiful, organic farm. Tiny homeowners can purchase a plot of land for their tiny house on foundations for around $50,000. As they are considered a secondary dwelling, tiny houses must be built on foundations next to a primary dwelling. Surrounded by the Blue Ridge Mountains and plenty of outdoor adventures; Brevard is truly a beautiful place to live in a tiny house. Convinced yet? 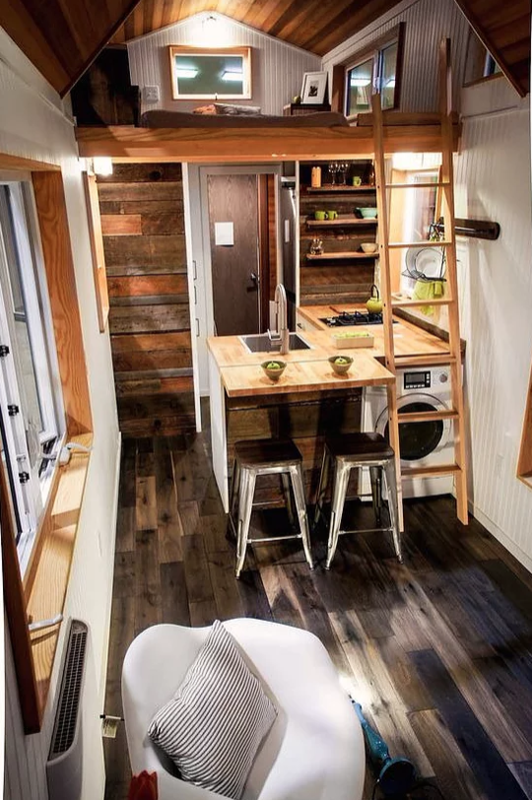 There are more locations than ever before where you can build your tiny home. Although not embraced everywhere, regulations are loosening, and tiny houses are well on their way to becoming a standard in housing options. Interested in learning more about tiny living? 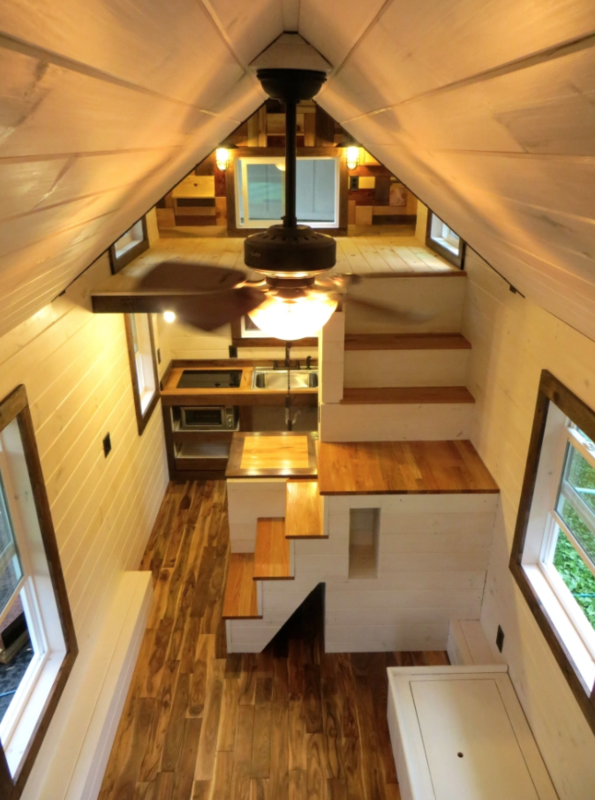 Check out Tiny House Society for more!